The Lower East Side is set to welcome a new gallery to the neighborhood tomorrow, March 3, as Richard Taittinger opens his eponymous 5,000 sq. foot space at 154 Ludlow Street, the New York Times reports. Taittinger, a great grandson of the Taittinger Champagne empire’s founder, explained that the gallery will focus on international mid-career artists that are under-appreciated in the US. He told the Wall Street Journal, “These artists are already quite recognized outside of New York, but they’re not as recognized as they should be.” The gallery’s inaugural show, “Sinthome,” will feature works by the Chinese artist Ding Yi and the Ukrainian artist Alexander Ponomarev, amongst others. Starting his professional life at his family’s champagne business, the 34-year-old art dealer had a change of heart seven years ago when he decided to follow a different path. 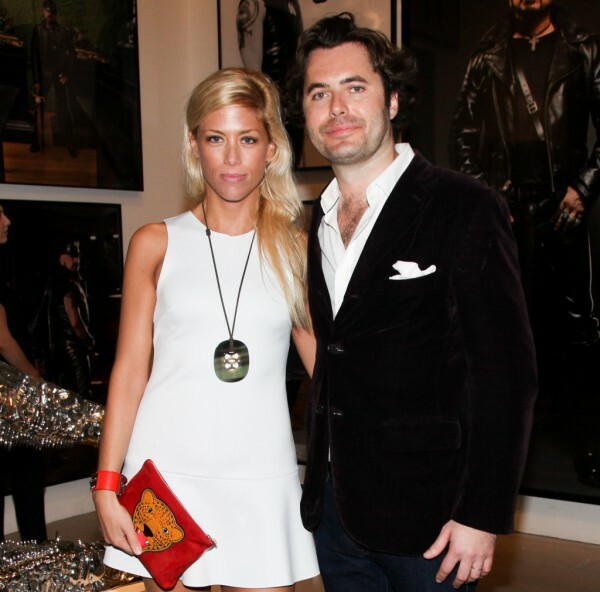 Taittinger worked at Philips Auction House and Almine Rech Gallery before starting his own art advisory business in 2010. “I understood you have to respect the steps, I wanted to do things properly,” he said. Taittinger was looking for a suitable space for two years before stumbling across the former music club on Ludlow Street during a weekend bike ride. “There’s a dynamic here on the Lower East Side,” he said.